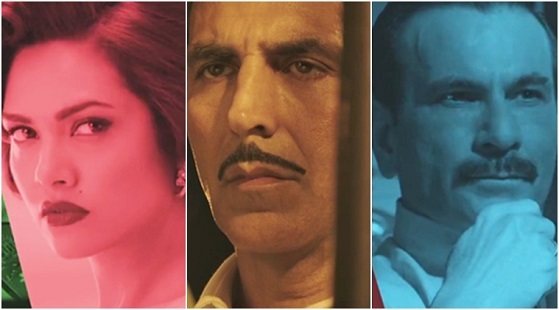 Read Rustom Vahi Song Lyrics and Rustom Vohi title track video Starring Akshay Kumar and Ileana D’cruz, Listen the song is the voice of Sukriti Kakar. The song music done by Raghav Sachar with the lyrics of Manoj Muntashir. Jo jeeta yahan, Hai Rustom vahi..
Kise hain fikar, Galat kya sahi..
Jo jeeta yahan hai rustom vahi eee..
Saanein teri chura ke woh oh..